Since we opened our satellite office in Mobile in 2016, I have so enjoyed getting to know all of the incredible venues and vendors in the area. 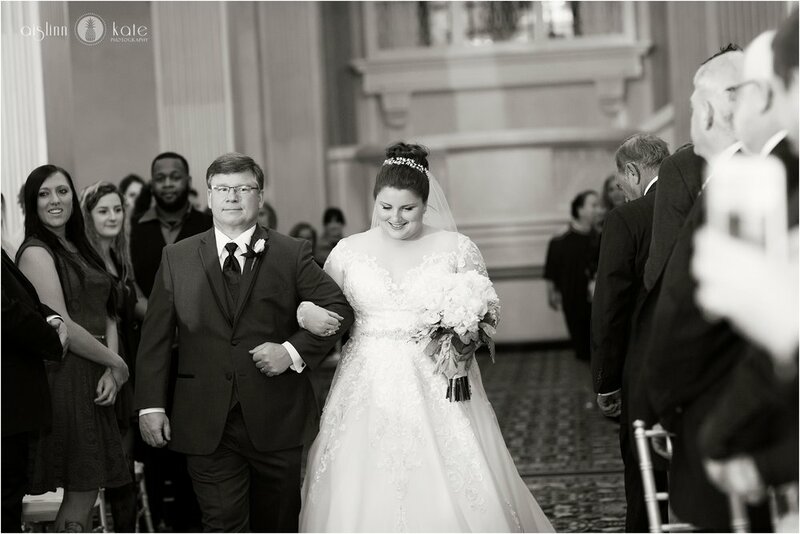 Lauren was one of the first brides I met with in our Mobile office and after a year of planning, she and John had the most beautiful, classic wedding in downtown Mobile. One of my favorite downtown Mobile wedding venues is The Battle House Hotel. 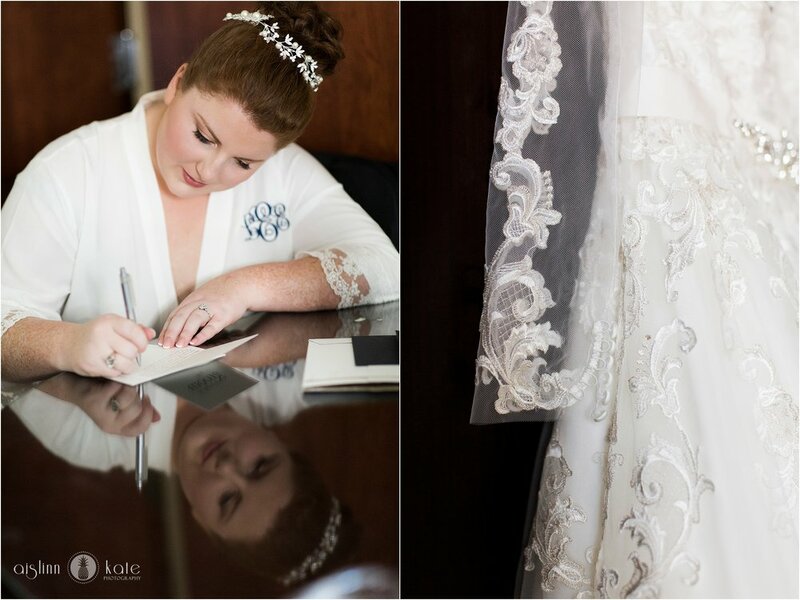 The historic hotel is such an elegant venue and was perfect the perfect location for their ceremony, and reception. We so frequently photography outdoor ceremonies (and I love them! ), but Lauren knew from the get go that she didn’t want to risk poor weather and the stress that would come with having to change plans at the last minute, so she opted to do everything indoors. As it turned out, my very favorite part of their day was their ceremony in the Crystal Ballroom. With its luxurious draperies, stately columns and gorgeous crystal chandeliers, the ballroom made for an absolutely gorgeous ceremony space and it was a lovely change from what we often see. 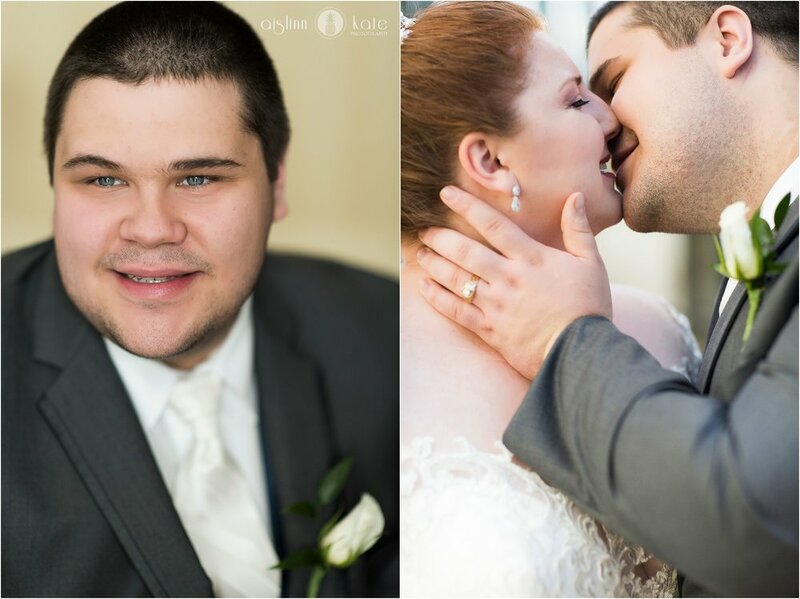 Lauren and John, thank you so much for trusting us to photograph this time in your lives! 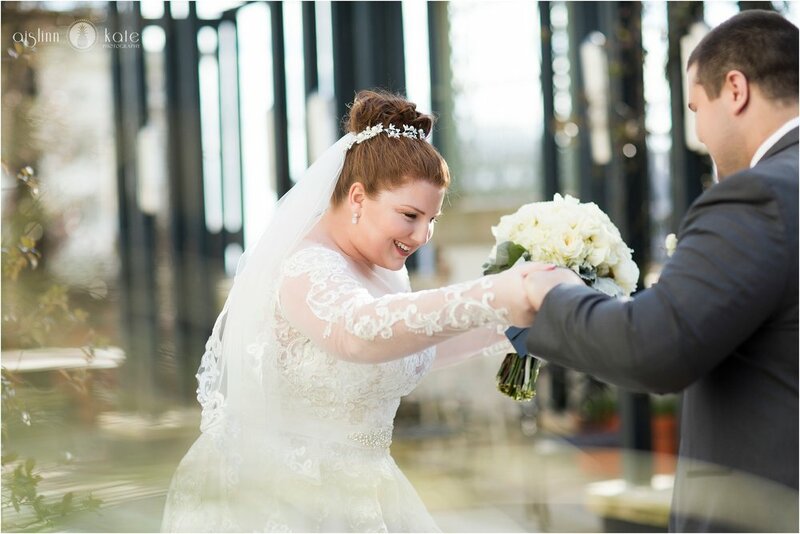 Your wedding was gorgeous, and I am thrilled to have photographed it for you – enjoy this preview of your beautiful photos!! ASSOCIATE COLLECTION // Principal Photographer: Tiffany // Second Shooter: Rachel O.